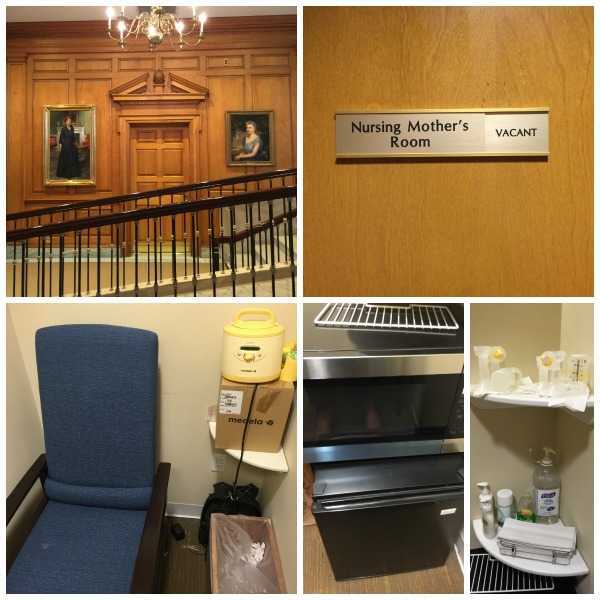 The White House East Wing Room provide a designated lactation room for visiting nursing mothers who need a private place to breastfeed or breastpump. The room is small but it's a welcome relief for nursing mothers visiting the White House. 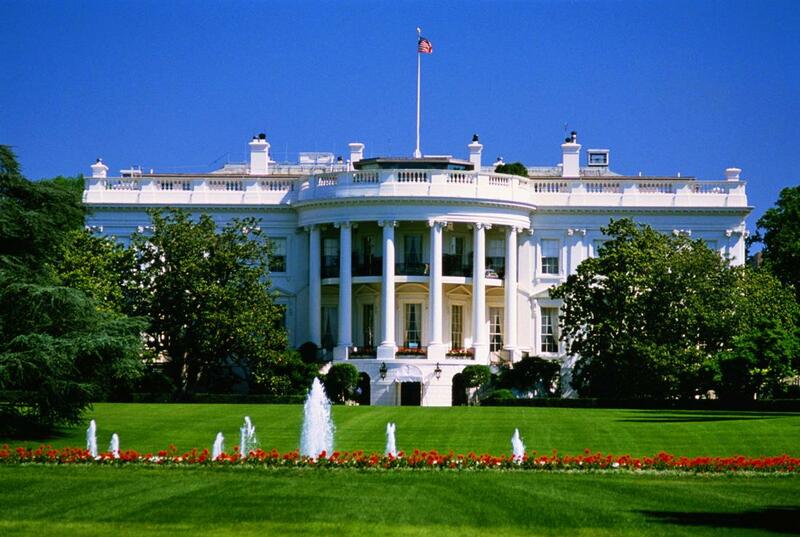 Valerie Jarrett, senior advisor to President Obama, also said there are 2 other lactation rooms in the White House.